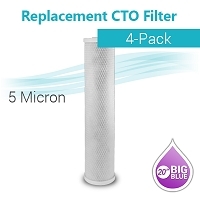 Size 4.5" x 19 7/8" fits most Big Blue filter housing. 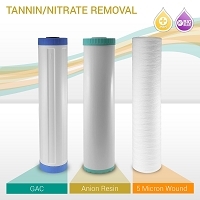 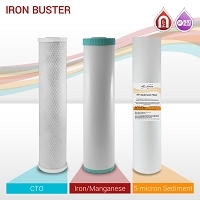 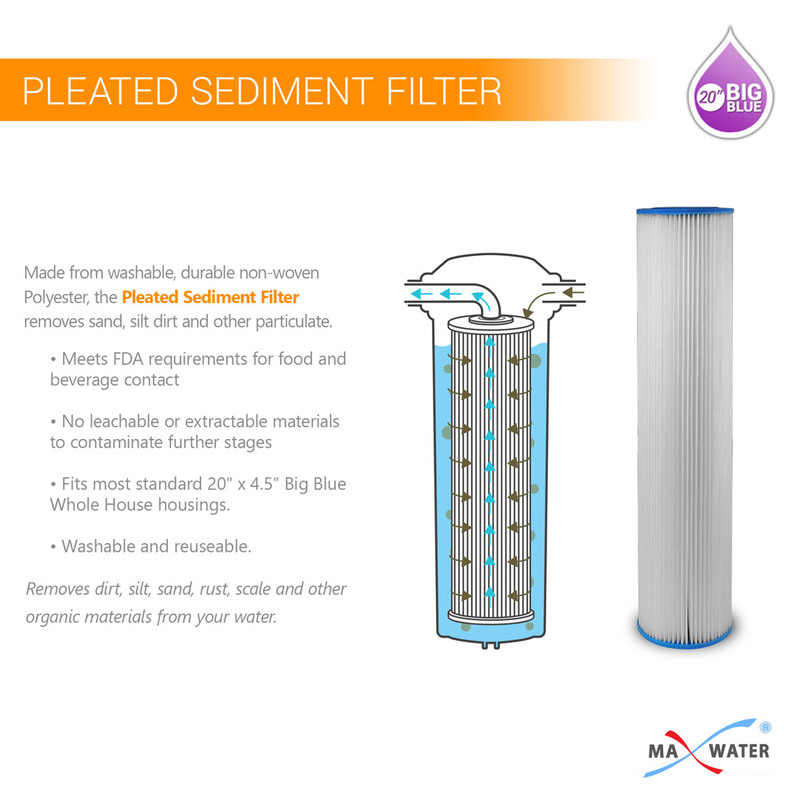 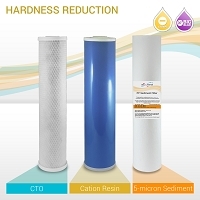 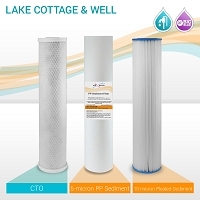 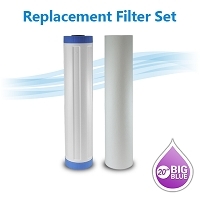 Washable filter / minimize the filtration cost. 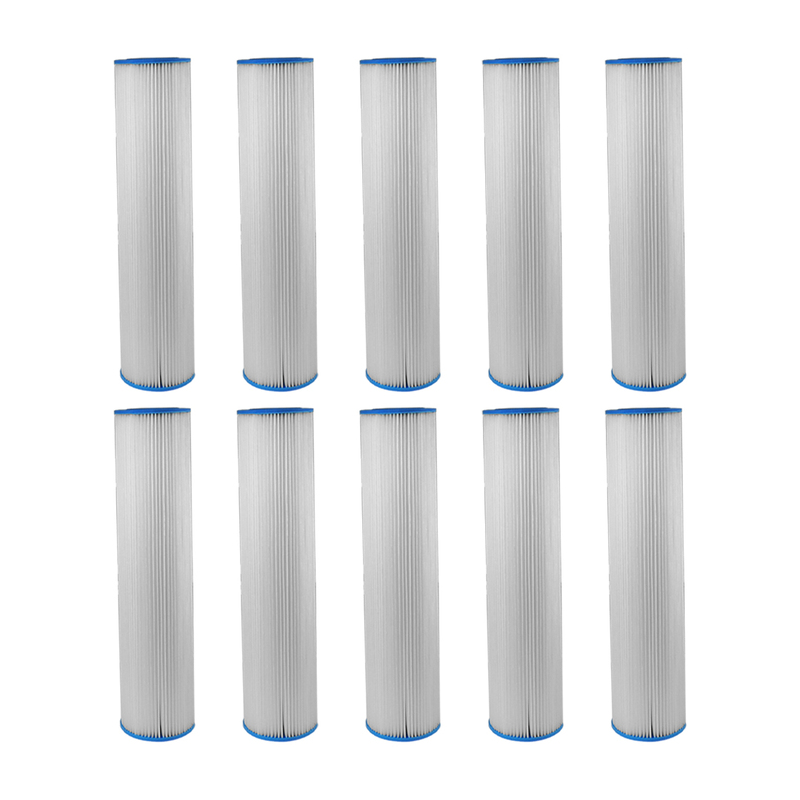 Operation Temperature: 40°F to 125°F. 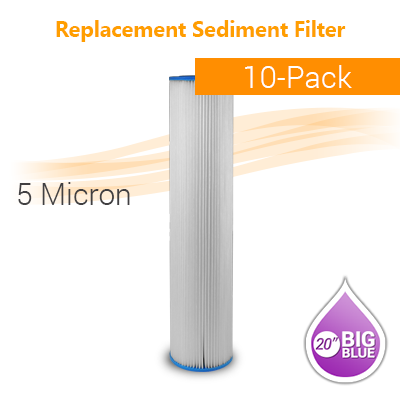 Low surface area for lower pressure drop across filter stage.